Curry Leaves Substitute – What to Use ? If you love curry but don't have the leaves on hand to make your favorite dish, then you may be tempted to dig around in your kitchen for a good curry leaves substitute. The problem is that curry leaves play such a huge role in the way that a meal tastes that it's imperative that you find a good curry leaves substitute, as not just any spice will work. It's tricky to find something that will exactly replace the flavor and smell that real curry leaves bring to a dish, but these common kitchen items will work in a pinch. What are Curry Leaves ? Curry leaves as the name suggest are the dried leaves of the curry plant. The should not be confused with the powdered curry mix that most people are familiar with. These leaves make a great curry leaves replacement because they have a similar strong flavor. While they can be a little tricky to find, they are a lot of fun to cook with. In general, you will need about 6 Makrut leaves for a recipe that calls for 10 curry leaves. While they should not be eaten whole, they can be crushed, sliced, or simmered and then removed from the dish. They bring a great flavor to your cooking and the taste is greatly improved by the addition of citrus to the dish, so a squeeze of fresh lime or lemon right before serving is recommended. This is a lot easier to get your hands on and a very inexpensive swap compared to some of the other popular curry leaves substitute recommendations out there. By simply zesting the limes into the dish, you can create a light and flavorful aroma that, while it doesn't mimic curry perfectly, is enjoyable itself. You can easily add another layer of flavor instead of just relying on the lime zest, as it's possible to mince up fresh basil leaves and use them, as well. This ensures that the dish has depth and more flavor than what you would be able to achieve by simply using zest. 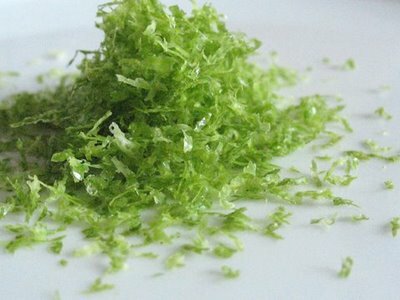 One zested lime works well to replace 8 leaves, and if you choose to include basil as well, then you will want to include the same amount of fresh basil as zest. 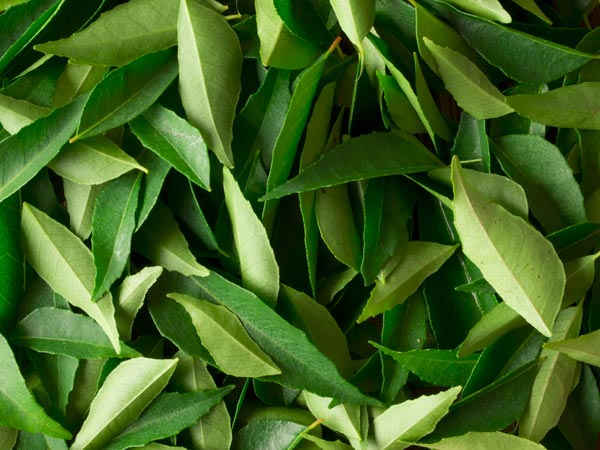 Most every cook has bay leaves in the kitchen, making them an affordable and fast substitute for curry leaves that doesn't require a lot of planning. This means that you can have a curry craving and still have dinner on the table without having to make an extra trip to the store. They both have an earthy, savory taste as well as sweeter and lighter notes. Bay leaves work best in food where they can simmer and then be removed, since you do not want to eat these leaves, and cooks can substitute one bay leaf for about half of a cup of actual curry leaves. If you love curry but don't always plan ahead for your meals, you can finally relax and enjoy amazing curry without the stress of finding curry leaves. By keeping these alternative options on hand, you'll be ready to cook up some curry at a moment's notice, and while they won't provide the exact depth of flavor and amazing aroma that real curry leaves will, with a little practice you'll be making a great curry with these substitutes in no time. « How Long Does Hummus Last ?